Contrary to what anyone might have thought, the first thing Microsoft did after buying the SwiftKey app was to NOT add its Bing search app inside. For whatever reasons, Microsoft has decided that it's not a good idea to push SwiftKey users into using Bing to search for stuff. However, the latest update changes things a little bit, as Microsoft introduced a new way to search for anything without having to leave SwiftKey. The latest version of the beta app features a dedicated Bing button, which allows users to search directly from the keyboard, as well as capture, crop, and send a screenshot or share the URL. Being able to search via Bing directly in a keyboard app is a feature that Gboard users are already familiar with, so it's nice to know that the functionality is expanded to additional apps. Android Beta? 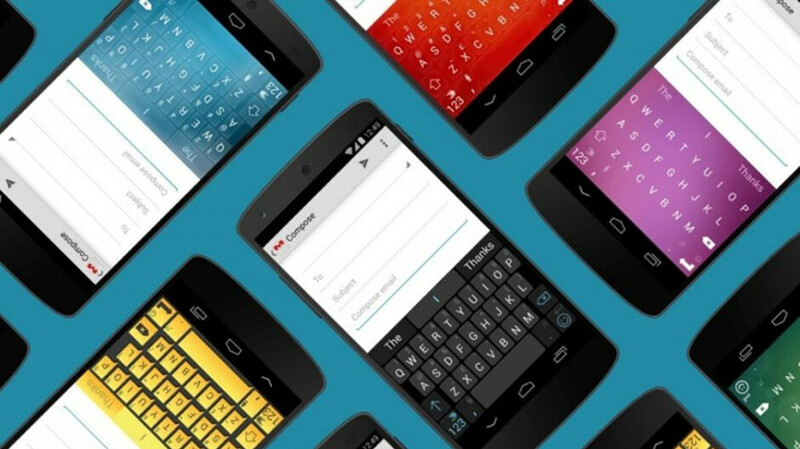 Swiftkey is in beta or android? Frustrating that you can't hide it, so it isn't an option. Actually, it isn't a button, it is a search box the size of two buttons, that expands when you tap it. And they STILL won't show the same layout on phone and tablet so you have to get used to two different layouts. Ridiculous. And I can't have all 4 arrow keys within my tablet layout (they have to be an additional row), even though it is bigger than my phone which does allow it!